Sharon Cullen’s seductive new historical romance ignites as a shy country girl and a hotheaded duke surrender to dangerous temptations. Lady Sara Emerson was jolted out of her dull provincial life by her cousin’s murder. Now that the killer seems to be targeting her, Sara seeks help from the man who was once her cousin’s fiancé, Gabriel Ferguson, Duke of Rossmoyne. With his towering frame and fiery personality, Ross cuts an intimidating figure. Living under his protection, however, has its own hazards—like the sudden urge Sara feels to take their relationship in new, exquisitely inappropriate directions. when a neighbor attacks their ranch, Tara’s mother begs her to escape with her siblings and keep them safe. Leaving her Mother behind to distract the killers who’ve attacked them was the hardest thing Tara had ever done. Tara has just herded her sisters and brother to safety when they saw flames lighting the night sky. They fear their mother has perished in the blaze. When Drake Masters, the legendary ‘Shadow Master’ arrives and learns of the Kingsley’s misfortunes he dedicates himself to putting a stop to the killing. If he can find the Kingsley’s before the men who even now hunt them he will do everything in his power to save them from the dark evil intent upon their destruction. If you can’t find love in the light of day…it’s time to look in the shadows. Innkeeper’s daughter Jane Heatherington is sold into indentured servitude to cover her father’s debts, sold to Aidan Warrick, a man whose handsome face and form mock the rumors that skulk in his shadow, rumors that paint him a smuggler, a pirate…and worse. 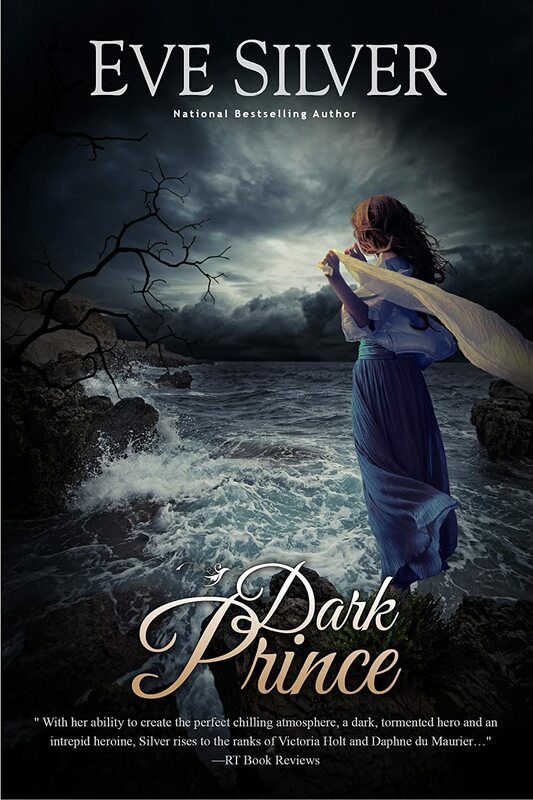 On the rainswept Cornish coast, Aidan’s business is carried out in the darkest hours of moonless nights, his secrets are many, and death follows in his wake. Isolated and alone, Jane’s only companion is the man she dare not trust, the man who looks at her with heated desire that she both fears and craves. Finish the book. Push aside fear, insecurity, uncertainty, exhaustion, the demands of life, job, family and friends and carve out the time to finish the book. Then start the next one. 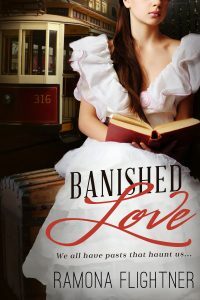 I always loved the work of Daphne DuMaurier, Northanger Abbey by Jane Austen, Jane Eyre, Dickens, and anything else with a bit of a spooky vibe, and those books inspired me to write historical romance with a gothic twist.